Camping Arenas is situated at 100 metres of the beaches of Cuberris and Antuerta in Ajo. 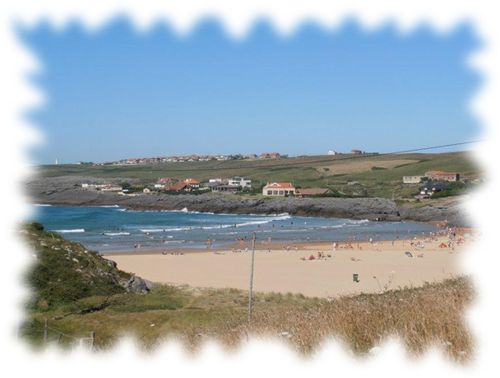 The village is located in the Eastern coast of Cantabria from 35 km. of Santander and 80 km. from Bilbao. 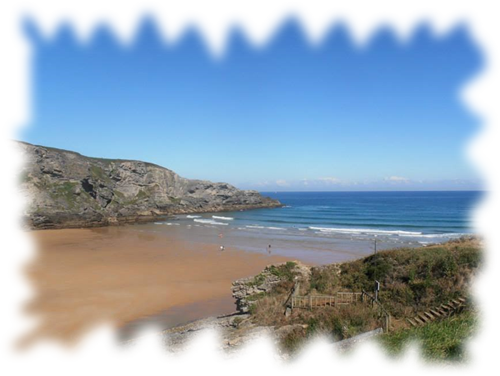 It emphasizes the cape of Ajo like the Northest point in Cantabria. The most attractive tourist point of the village are its beautiful beaches, suitable for all type of aquatic activities, like surf, windsurf, fishing or diving although it is possible to emphasize like interest points, the beautiful sea inlet the steep cliffs, the Ojerada the light house of Ajo or its big and green meadows. The Park of the nature of Cabarceno (Located to 32 km. 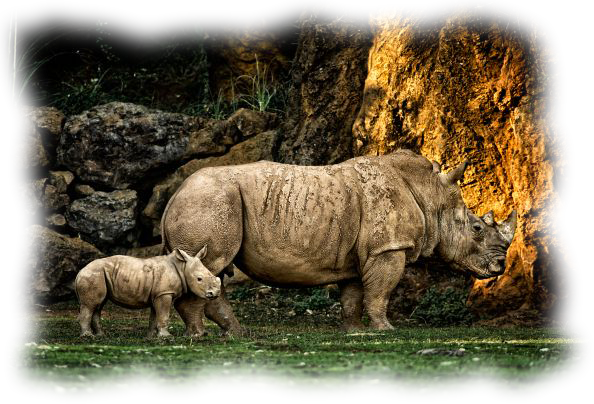 from Ajo a spectacular animal paradise throughout thousand of meters that welcome in freedom hundreds of animals. 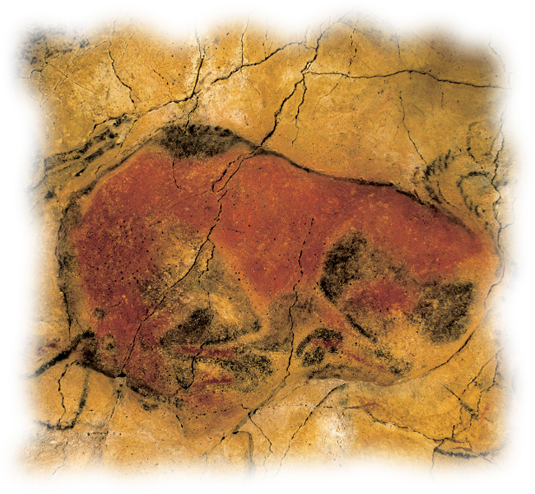 The caves of Altamira (Located to 55 km. from Ajo)in Santillana del mar they are the most important and famous caves of the Paleolithic at world-wide level and have been declared patrimony of the humanity by UNESCO. 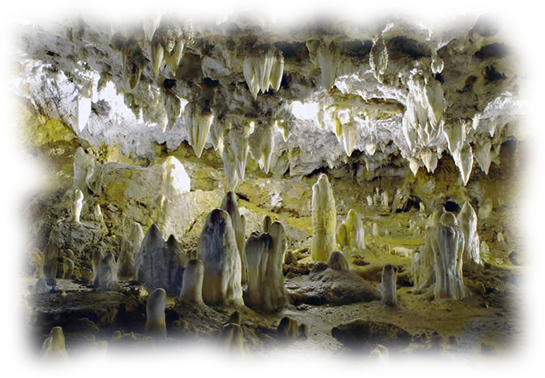 The cave of the Soplao (Located to 90 km. from Ajo) it is a grotto of 17 km. of length. It is taken on board of a mining train that introduces the visitor under the mountain through mine galleries. 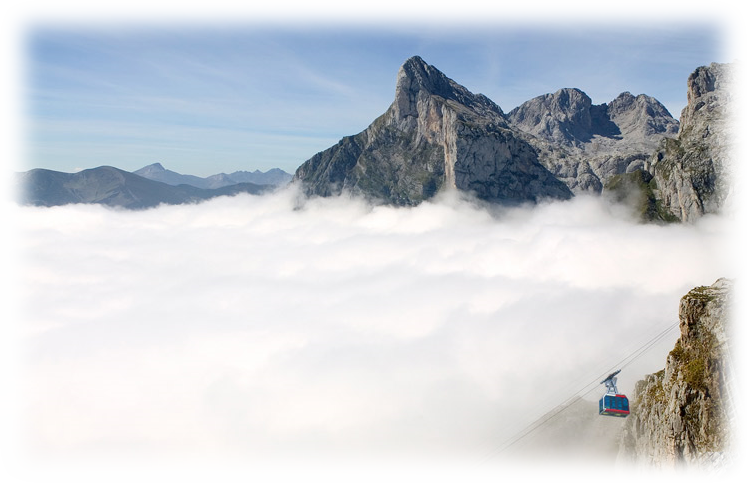 Picos de Europa (Located to 120 km. from Ajo). The mountain range of Picos de Europa extends to the north of the Cantabrian Mountain range by an approximated surface of 500 km. squares.